Ride with motorcycle gloves like FURY of summer for men it's very important. They are manufactured with resistant materials that keep protected the hands from rubbings and hits when suffering a fall. 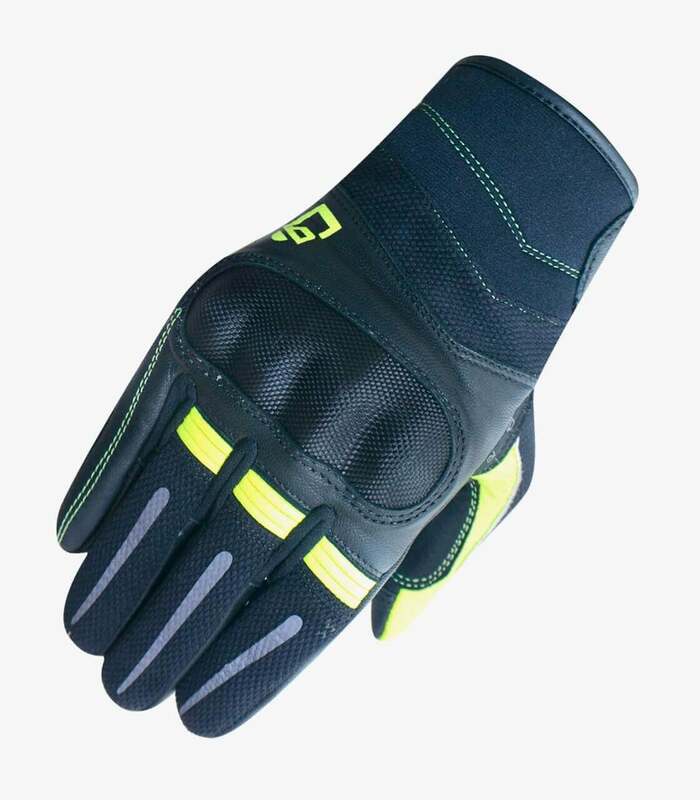 They are manufactured with aniline goat leather, 3D air mesh for maximum ventilation and elastic popcon fabric. 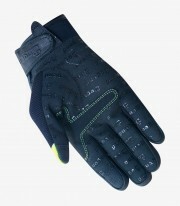 They have ammara protections with silicone printing in the palm of the gloves. It contains foam rigid protections on the knuckles area.